The investor program is the fastest way for high net worth individuals to obtain Permanent residency in Canada for their family. The permanent resident card (PR card) is the official proof that you are a permanent resident of Canada. Mercan Group of Companies is an association of professional recruitment and immigration consulting firms in Canada comprised of highly experienced staff including Regulated Canadian Immigration Consultants, business consultants, immigration lawyers, professional accountants, processing representatives and support staff. 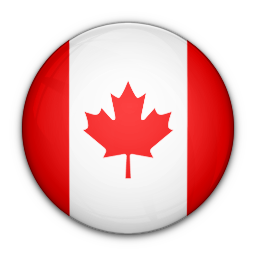 Our Canadian offices are located in Montreal, Saskatoon and Edmonton. Globally, Mercan has expanded its reach on an international scale with branch offices around the world. Mercan Group of Companies is one of the leaders in the field of recruitment and immigration, with a reputation of integrity, honesty and efficiency. It has its head office in Montreal, Canada with regional offices across Canada, throughout Asia, Middle East, Europe, Africa and United States.